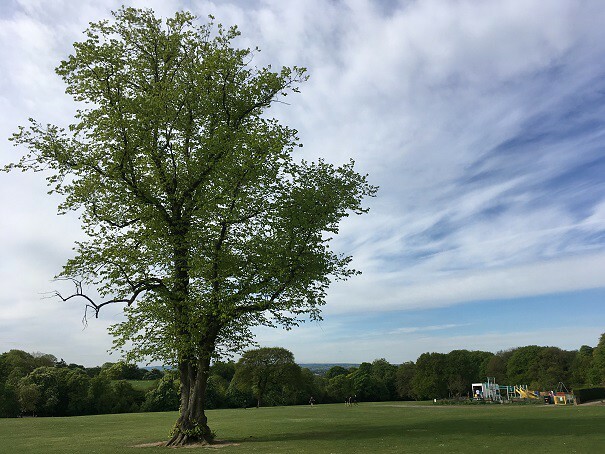 After a chilly start to the morning, 256 people gathered in Graves park as the sun began to shine and layers were quickly shed. A beautiful morning for a run or a walk and well done to all that did! 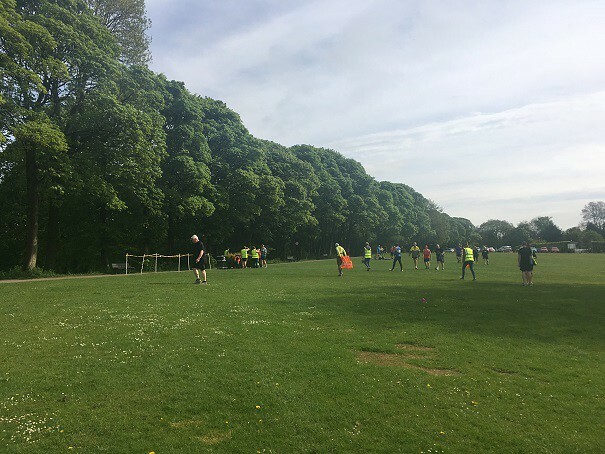 There were 26 first timers this week, 12 of these were doing their first ever parkrun. Well done to you all. We had 14 people visiting Graves parkrun for the first time. 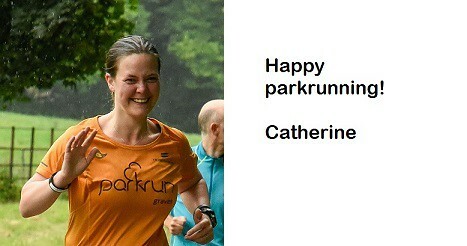 We hope you enjoyed your parkrun tourism. Gav did forget to mention tourists in the briefing (very unlike Gav!) but I met a lady from Boston who had enjoyed her run and I spotted an Apricot Hull t-shirt too! Gav was RD this week. He was a little late to arrive as he had to collect the kit bag from a poorly Jo (get well soon!) So late in fact, that a couple of the volunteers were wondering if they needed a plan B… they just didn’t know what that would be! In the nick of time, Gav arrived and all was right in the world! There were the usual safety notices this week but additionally to those, there was the news that we can no longer run through the farm this summer. The path through the farm had been closed all week so Gav came ready with cones to mark out the doggy detour for all to follow. There was an awful lot of tumbleweed around this morning when Gav asked for milestone runs however the results show that Ivan CONIN celebrated his 100th run this morning. Well done! 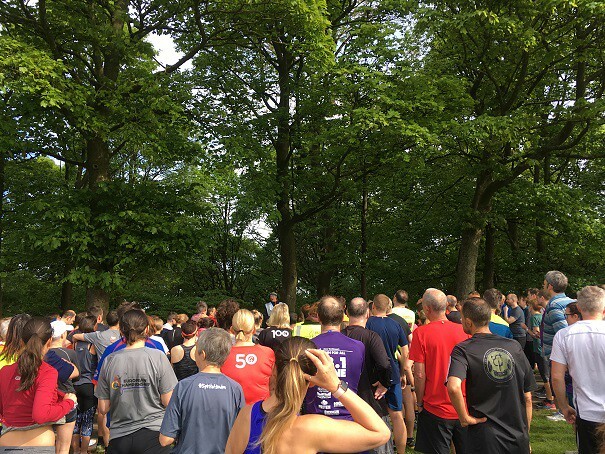 An extra milestone fact this week is that last week Graves parkrun topped 50,000 runs. Thanks to Andy LEDBETTER for this factoid! There were 45 PBs this week. Well done.